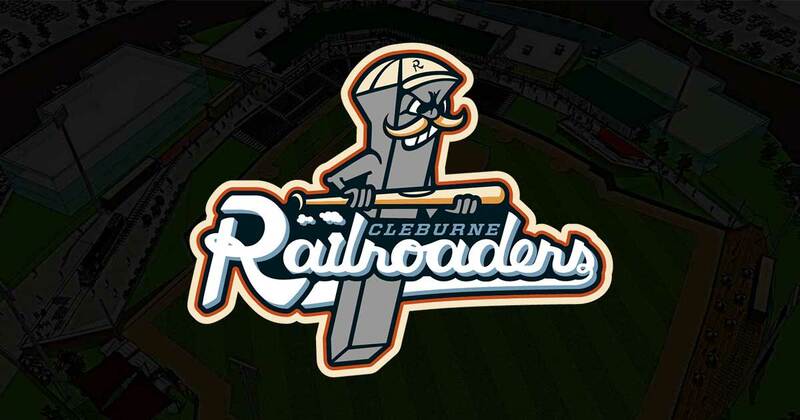 The Cleburne Railroaders are members of Texas’ Professional Independent Minor League. Our relationship with them began in early 2016 as they made moves to bring professional baseball back to Cleburne and revamp their image. Professional quality photography of merchandise, team, events, etc.